Is my Baby Pooping Too Much? Unless you are a mom of a little one, you are probably thinking why in the world do I want to read THIS post? Who REALLY wants to talk about BABY POOP? So, I did a Google search under “baby pooping too much” and I found a whole bunch of cool stuff. Through all of my reading, I am seeing that there is a WIDE RANGE of normalcy concerning babies and how often they poop. As long as everything has been properly digested than there is no cause for concern. 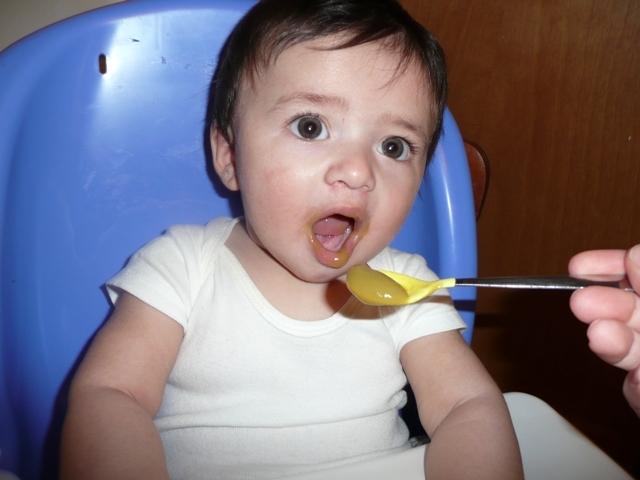 My son may just need some time for his body to adjust to eating baby food on a regular basis. I always love to hear your comments. And if you are in need of a good book check this one out! It is available both as downloadable Kindle and Paperback. And I included a couple other fun products as well! 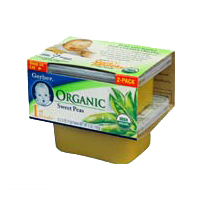 Is My Baby Ready to Eat Baby Food? My son is almost 6 months old. He is a big boy to say the least. I am not sure how much he weighs now, but at his 4 month visit, he was almost 18 pounds. He is in the top 90th percentile for weight. He has always been formula fed. I would’ve loved to be able to breastfeed, but I am unable to, due to some health issues. We found out in the hospital right after I had my son that he is lactose intolerant. So he has been on Enfamil Lactose Free ever since. On a side note – Enfamil is actually discontinuing the Lactose Free in May. So we have been going crazy trying to gather cases of formula from every store that carries it. We need 180 cans to last us until he is a year old. What a crazy dillema this has been for us. We finally were able to get one of the Toys R Us stores that we went to, to order 15 cases for us from an out of state store. They are shipping it to them to give to us. Thank God! OK, so as I was saying, my baby is a big boy. My other two were always small, so this was quite odd actually. But of course every baby / child is different. Now that my baby is hitting the 6 month mark, I am thinking about introducing food to him. I have already started adding some baby cereal into his milk, especially at night so that he will sleep better. This really has helped. He really isn’t showing signs of being hungry though, so I am not sure whether or not I should wait a while longer. 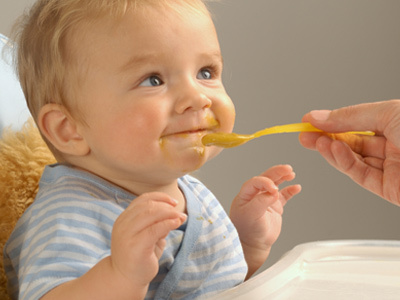 I have read that you can introduce some baby foods as early as 4 months. I may have even done that for my other 2, but for some reason my brain is a fog and I can’t remember exactly when I started giving them food. 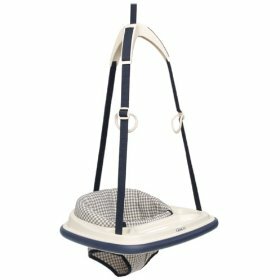 I know I have a lot of mom readers out there and I would love to get your opinions / thoughts on this subject. What did you do? What foods did you start with? How old was your baby? I really appreciate your input. I don’t want to push things too soon, but also don’t want to hurt my baby by not feeding him if he needs it. What are the signs? OK, well, thanks again my virtual mommy friends! I will wait to hear from you and then decide. Can’t wait to hear your comments! Don’t forget to check out my current giveaways! !